Unless you are willing to exclusively do your beauty shopping online and spend unreasonable amounts of money on shipping, there are many products unavailable for us beauty junkies in Canada. Our Sephora’s may be bigger, and our Beauty Boutiques may be more convenient, but some of the best brands and products raved about in the UK are so far from our reach. Yet…also not so much. Here are some great brands that we can’t get in Canada, but, like I said, if you’re willing to pay for shipping then shop away!! The UK drugstore brands are the top contenders for unavailability. 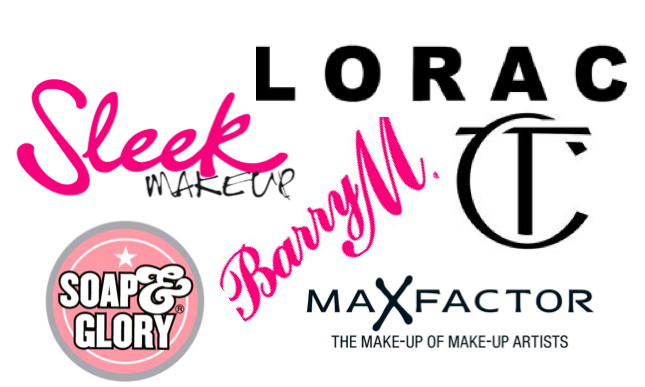 Sleek, Collection, Soap & Glory, Barry M., and Max Factor are all amazing brands we can’t get. And the one that upsets me the most is the higher end, absolutely amazing Charlotte Tilbury cosmetics. Just a quick trip down to the states means we have access to Lorac cosmetics as well. These are all amazing brands that I’ve been lucky enough to try out and wish more than anything that we could have these brands available to us in Canada. The benefit of online shopping brings them a little closer to us, but the price tag is not always worth it. Have you ever tried these brands? On the flip side of things, stay tuned for some ‘available only in Canada’ products. Hopefully I can find more than the one or two I can currently think of.